Jennifer Hosoi’s lifestyle and career are both centered around family and a strong sense of community. She loves every aspect of what a home represents; it is a place where families come together to create and share new memories. Jennifer loves real estate because she is able to help families find their dream home and make one of the biggest and most emotional transactions of their lives. Her drive and compassion make it comfortable and rewarding for her to navigate people through this emotional process to begin a new chapter in their lives. 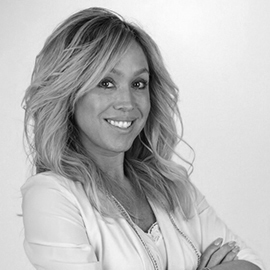 Jennifer works with buyers and sellers throughout Orange County and Los Angeles County. Jennifer and her husband, Christian Hosoi, are active in children’s ministry and are loyal supporters of the Sheckler Foundation, an organization Ryan Sheckler created to benefit and enrich the lives of children and injured action sports athletes. After a great day in real estate, Jennifer enjoys volunteer work and hanging out with her sons.